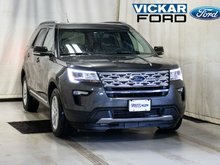 Check out the best selling SUV in Canada. 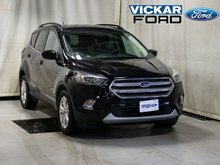 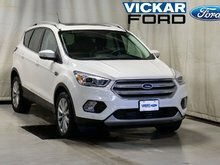 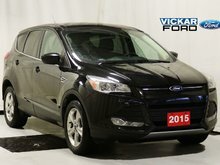 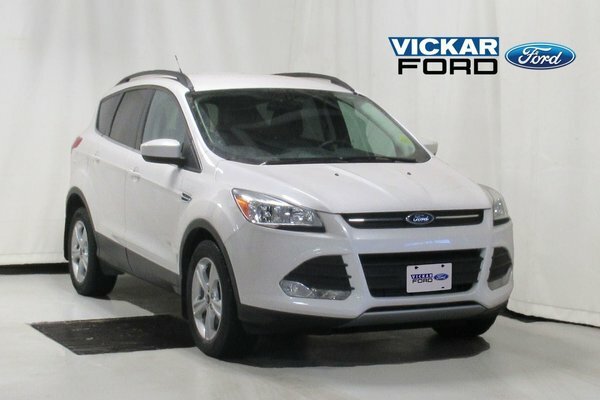 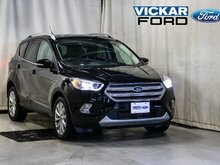 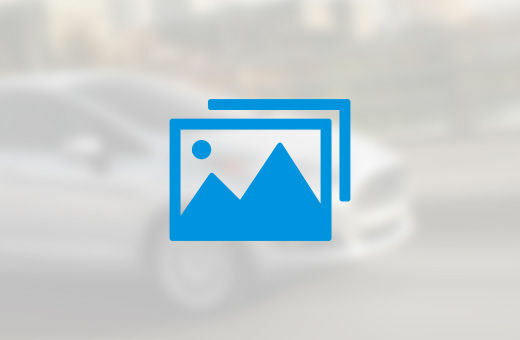 This 2015 Ford Escape is a local One Owner Lease return. 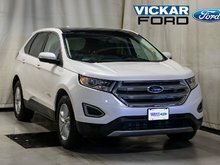 This well equipped SE 201A model comes with additional features such as: White Platinum Tri-Coat Metallic Paint, Convenience Package, Rear View Camera, Heated Seats, 8 Inch My Ford Touch Screen, Upgraded 2.0L Ecoboost engine, Dual zone Auto Temperature control and much more. 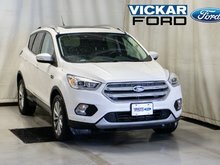 Balance of Ford Factory Warranty. 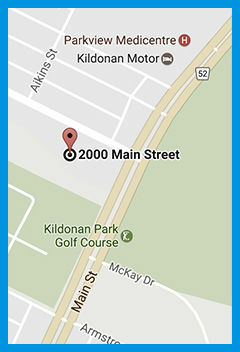 Come down to 2000 Main Street today and enter in for a chance at a free Car! 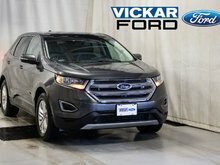 No purchase necessary, only at Vickar Ford.